p>Banded Crickets are native to Southern Europe. 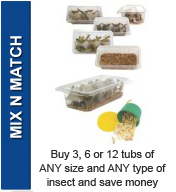 Here at Livefoods Direct our insects are fed on progrub, a protein enriched meal ensuring the best quality livefoods. 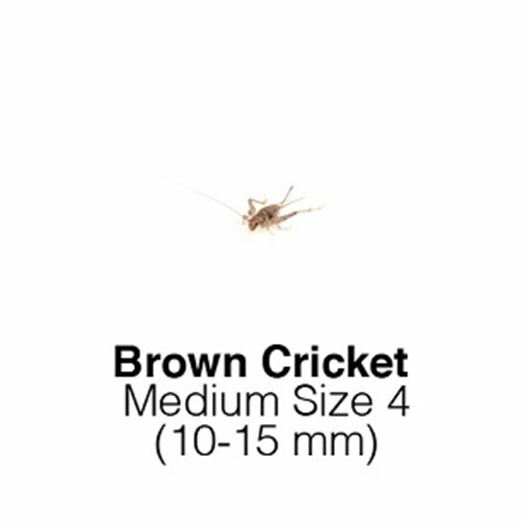 They are sold in a variety of sizes to suit all needs. 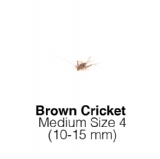 Crickets are the worlds most commonly used livefoods for feeding to lizards.